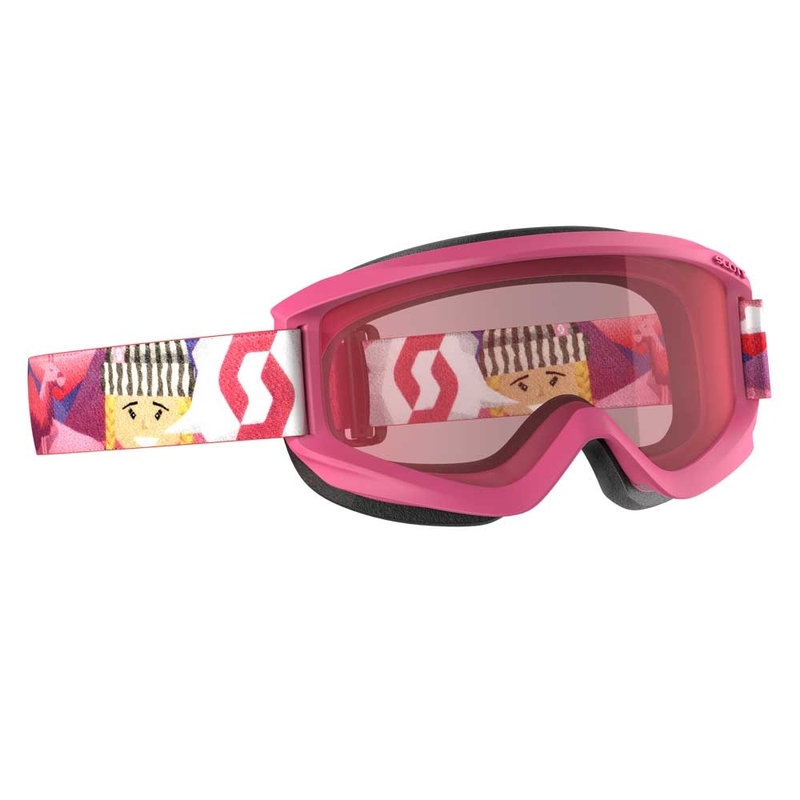 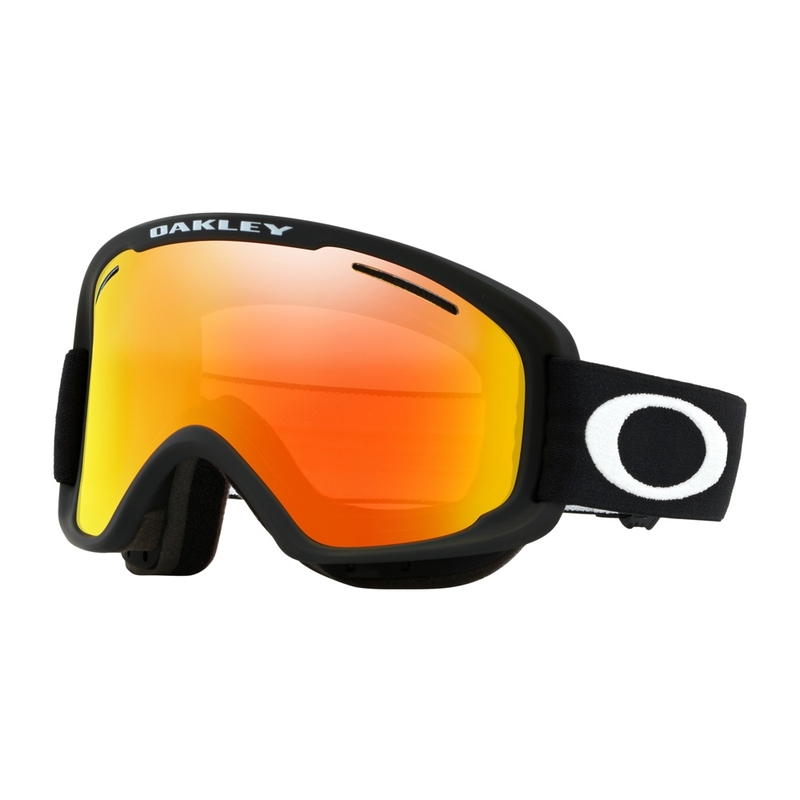 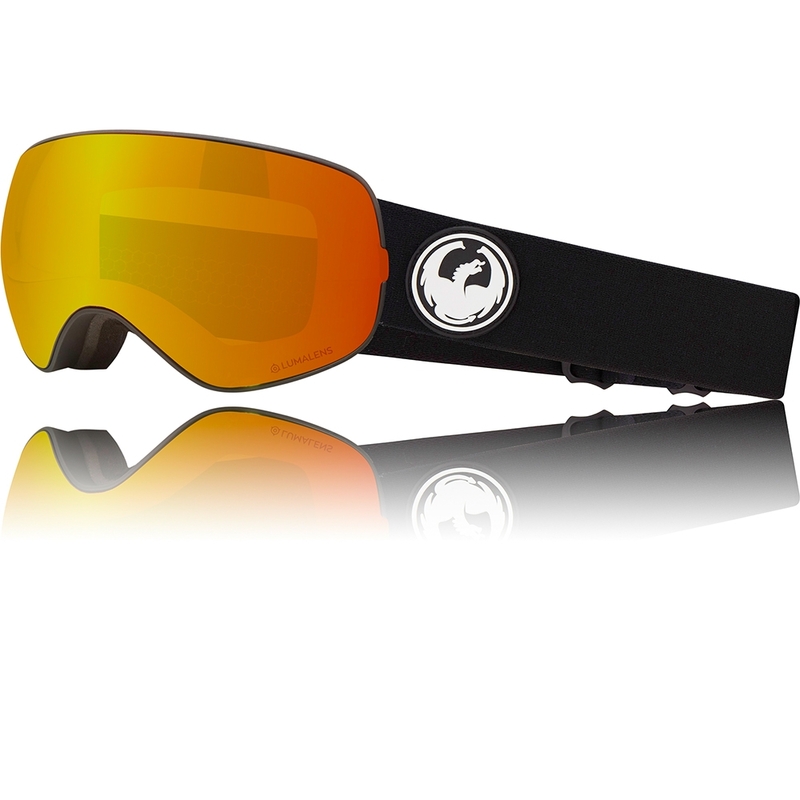 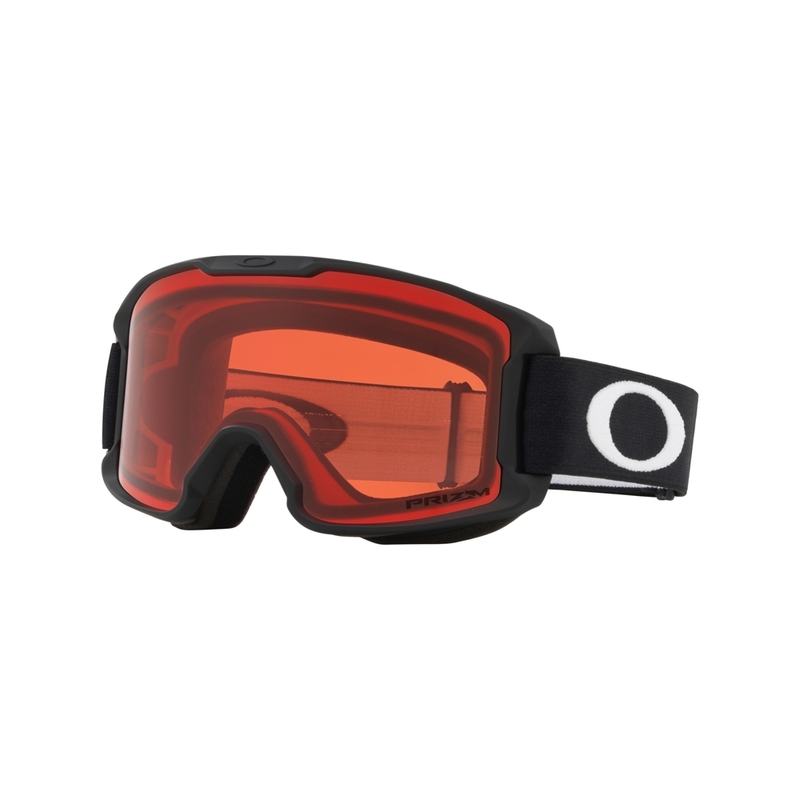 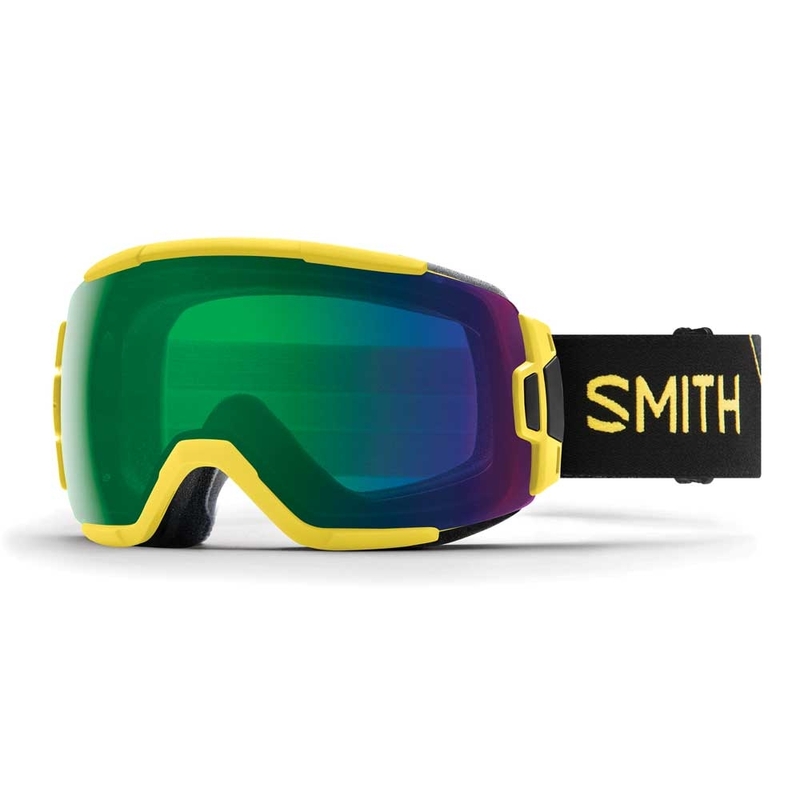 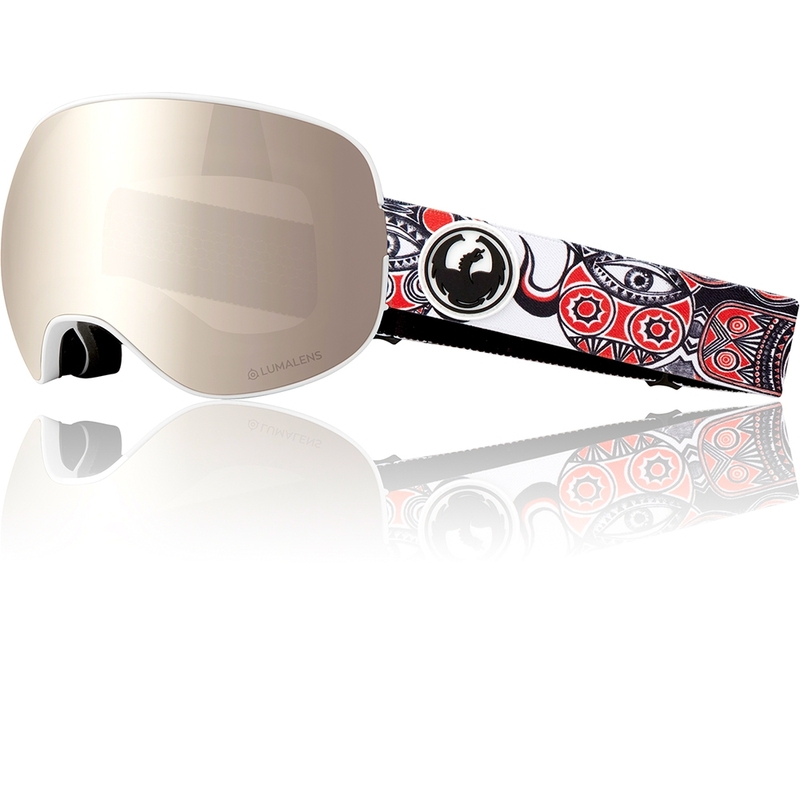 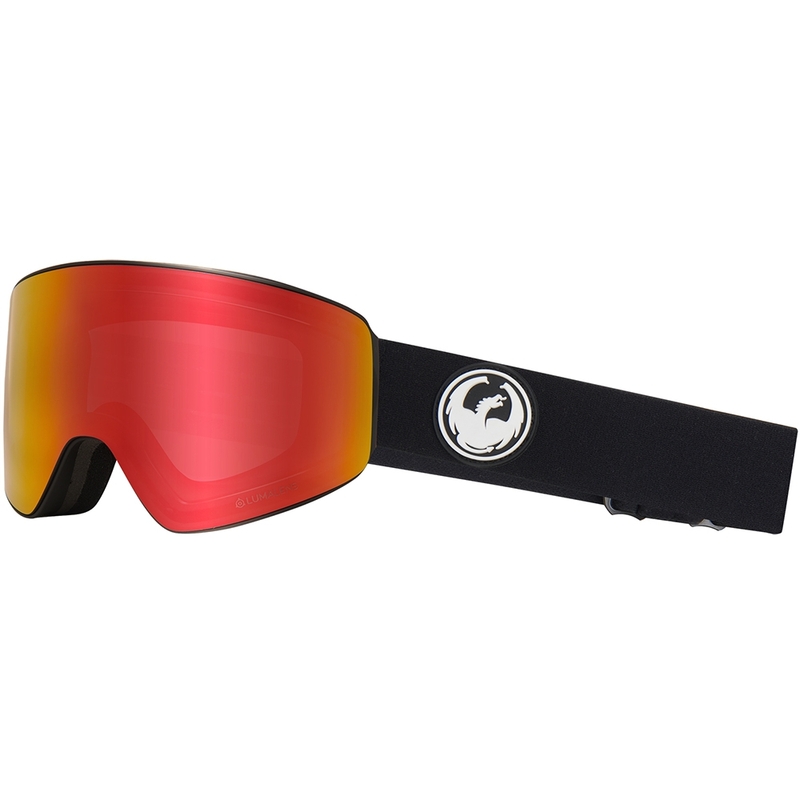 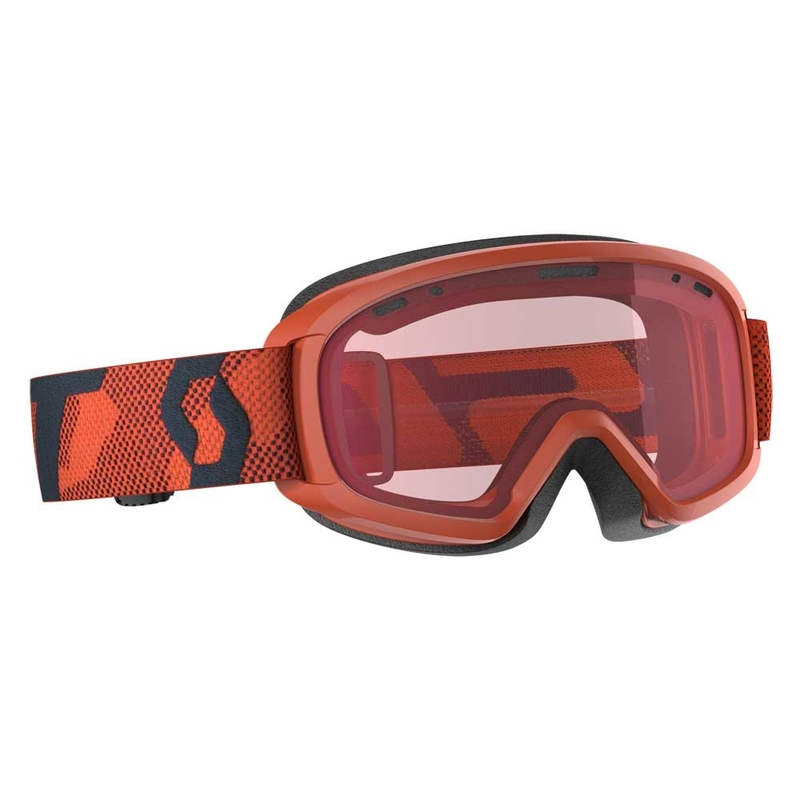 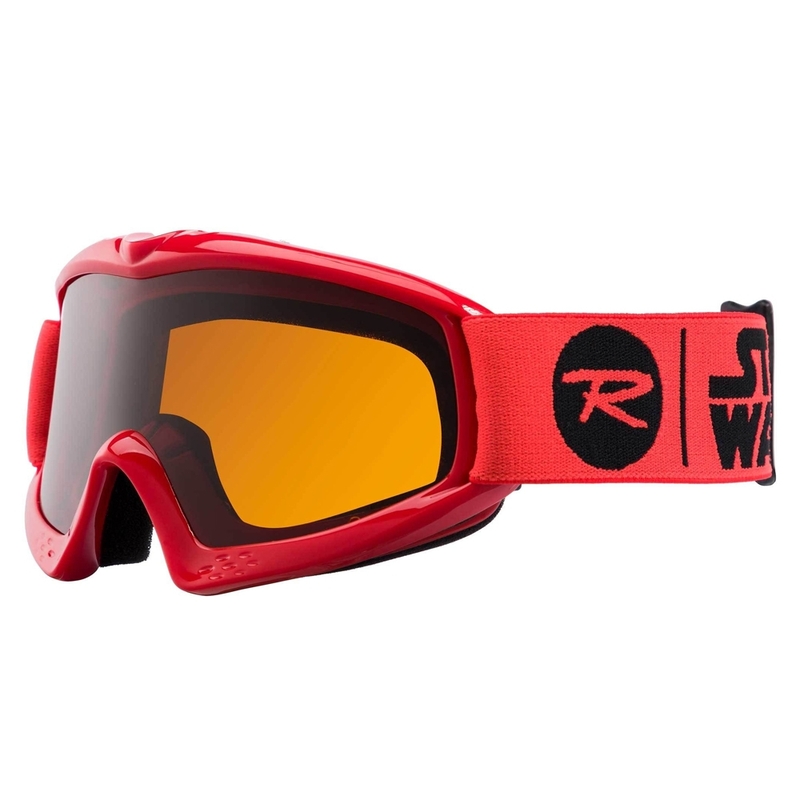 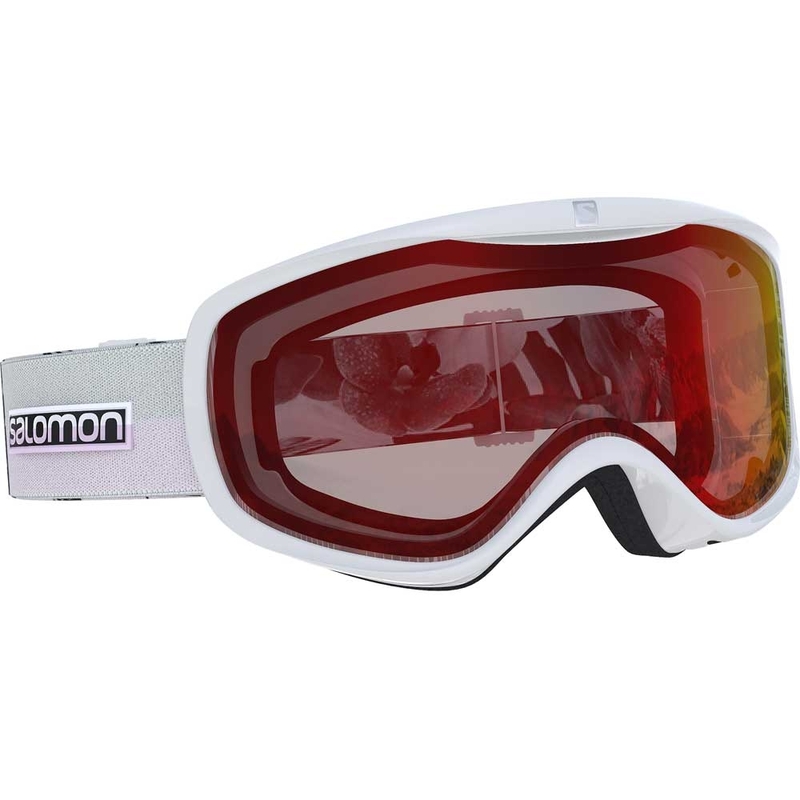 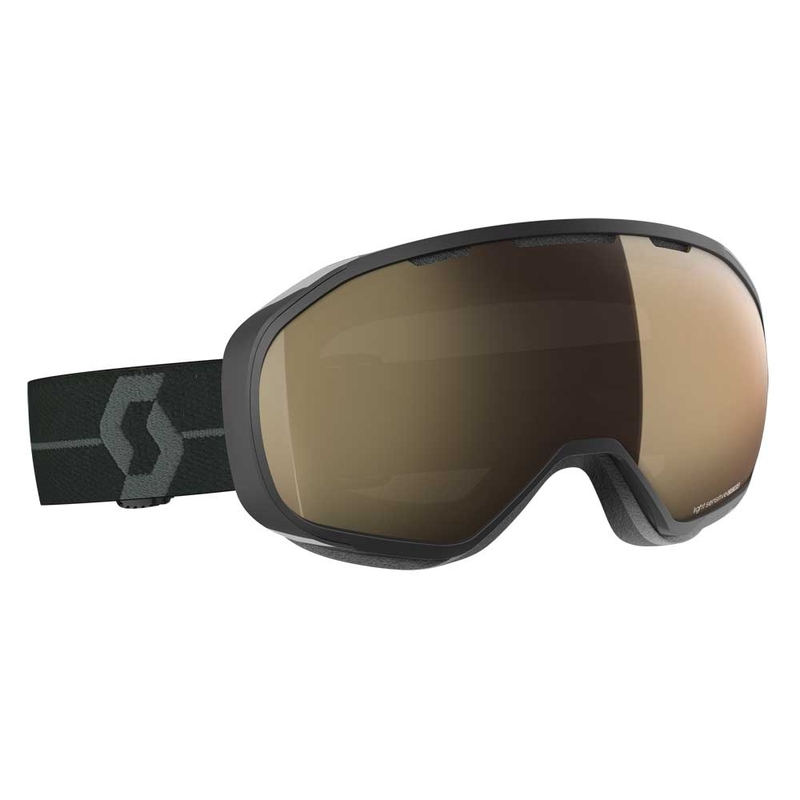 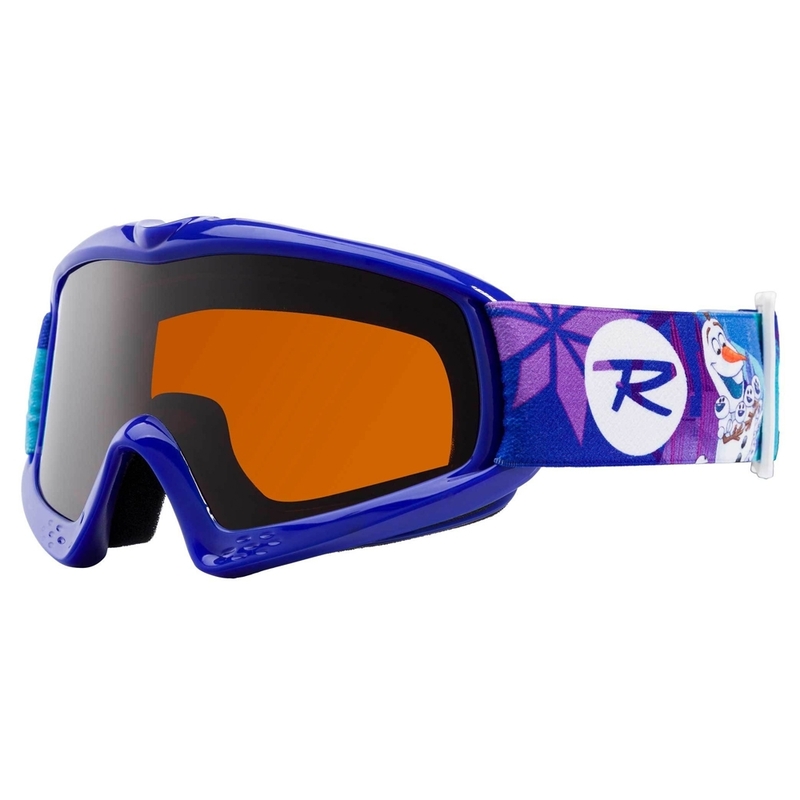 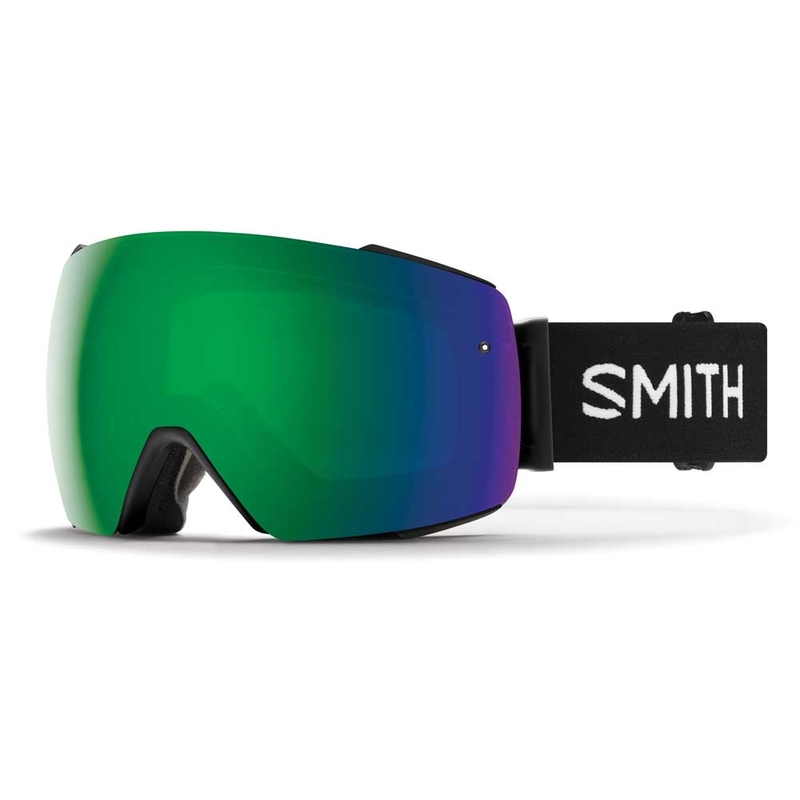 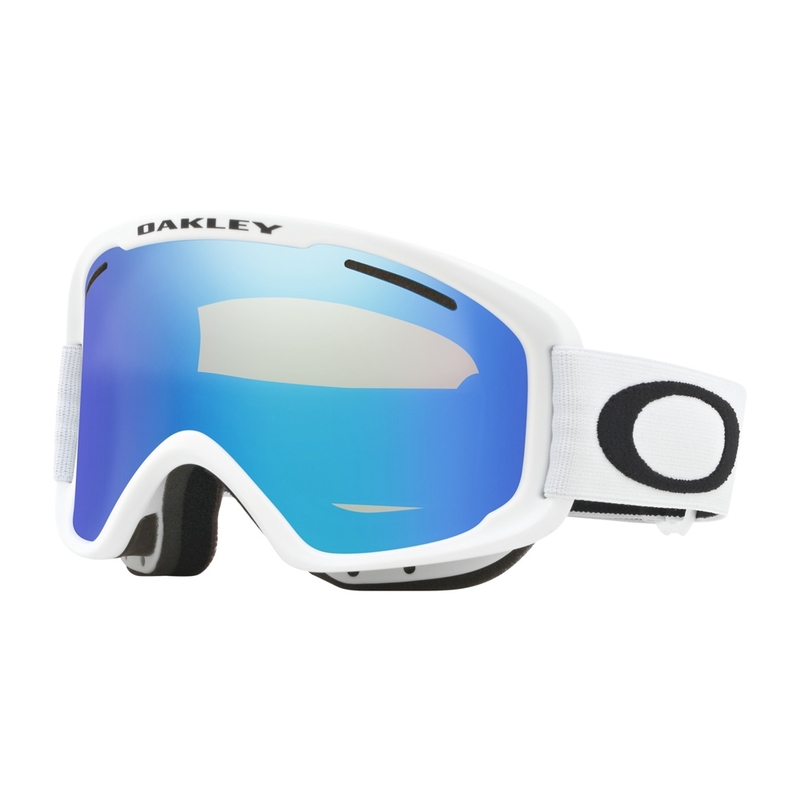 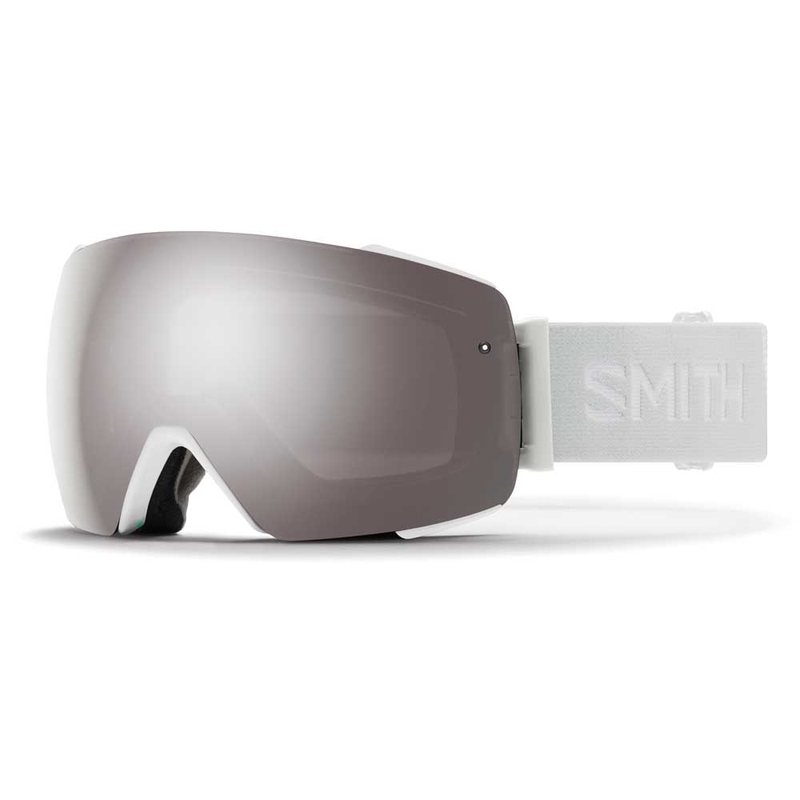 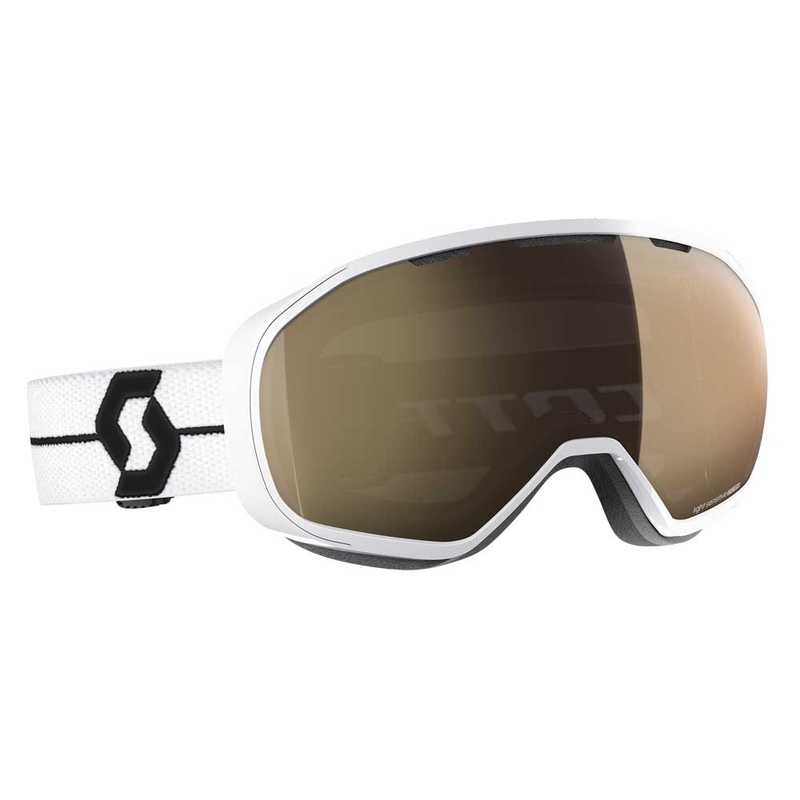 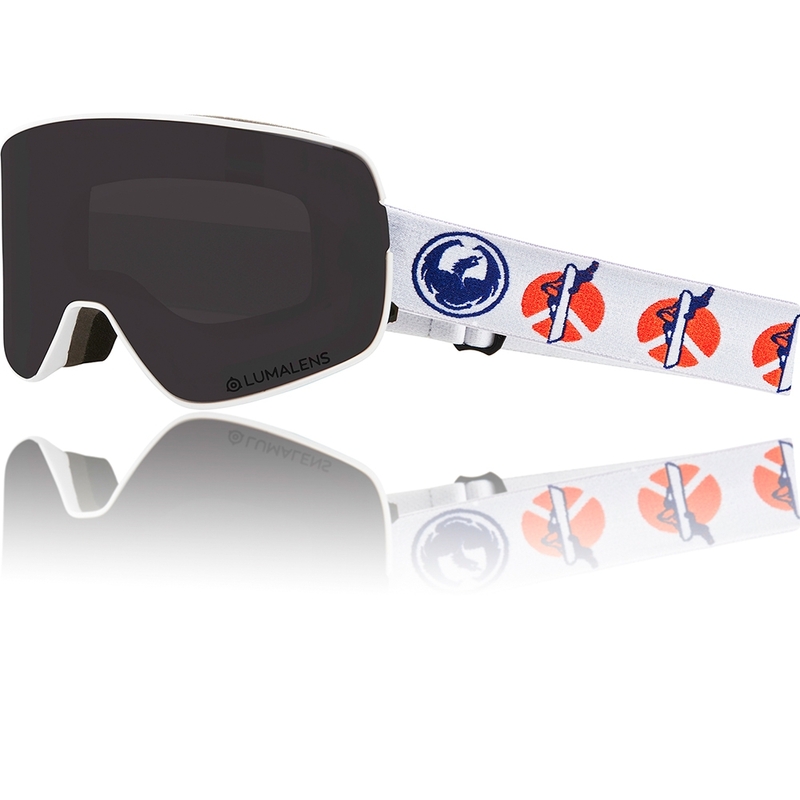 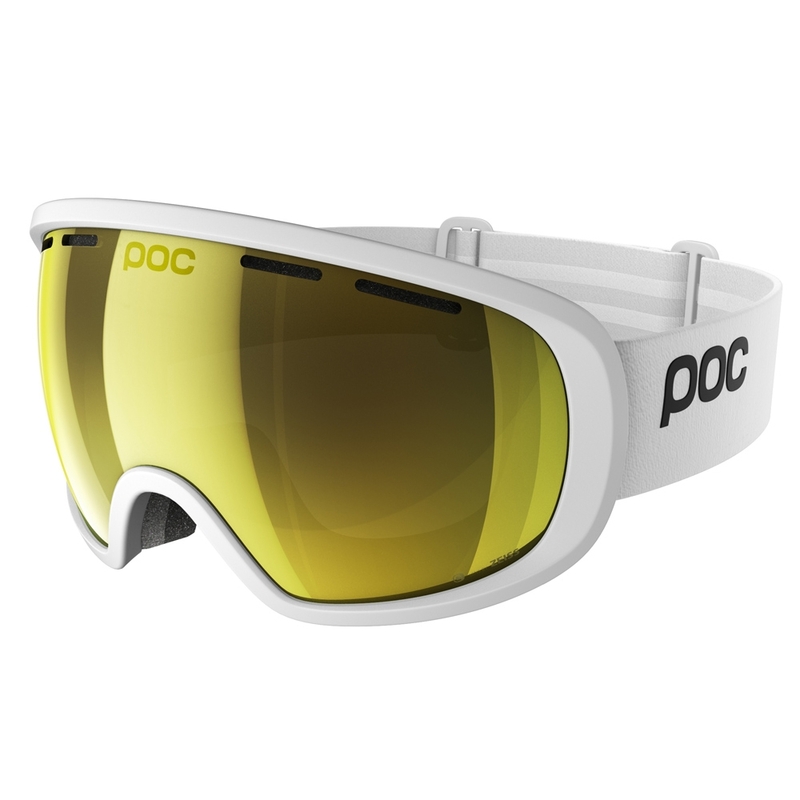 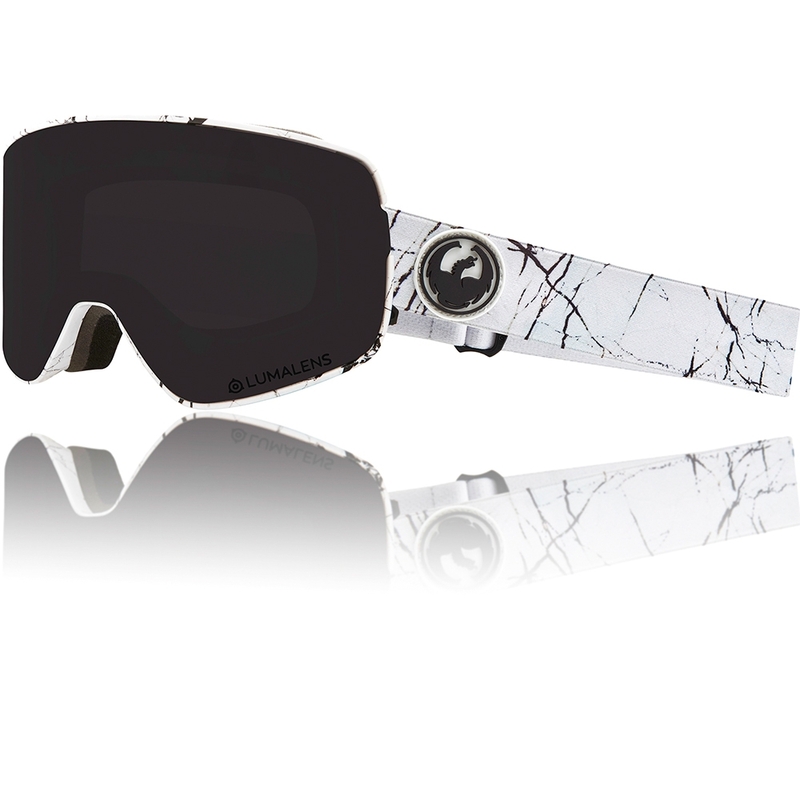 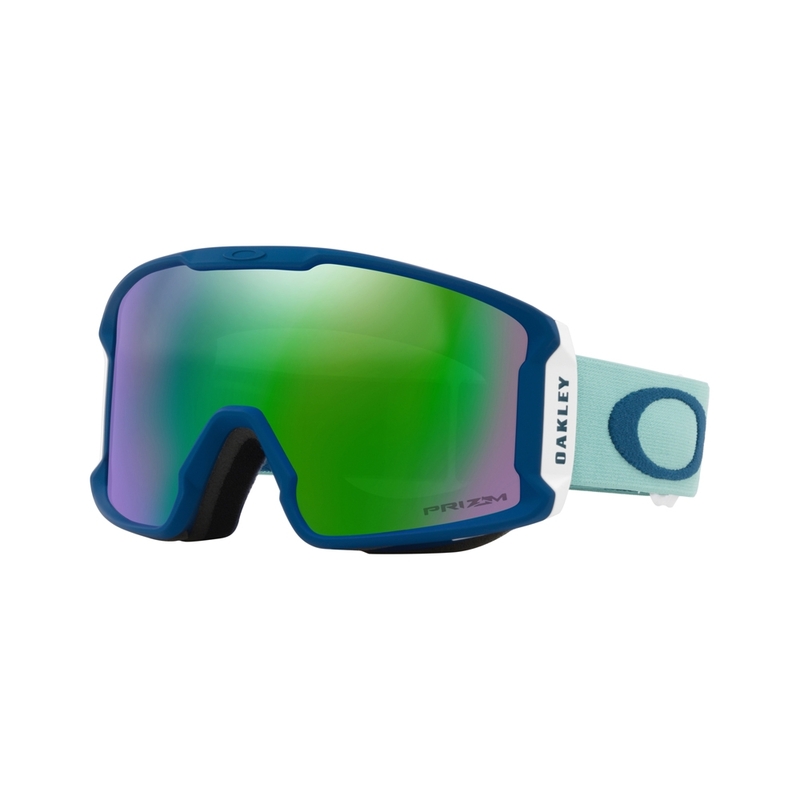 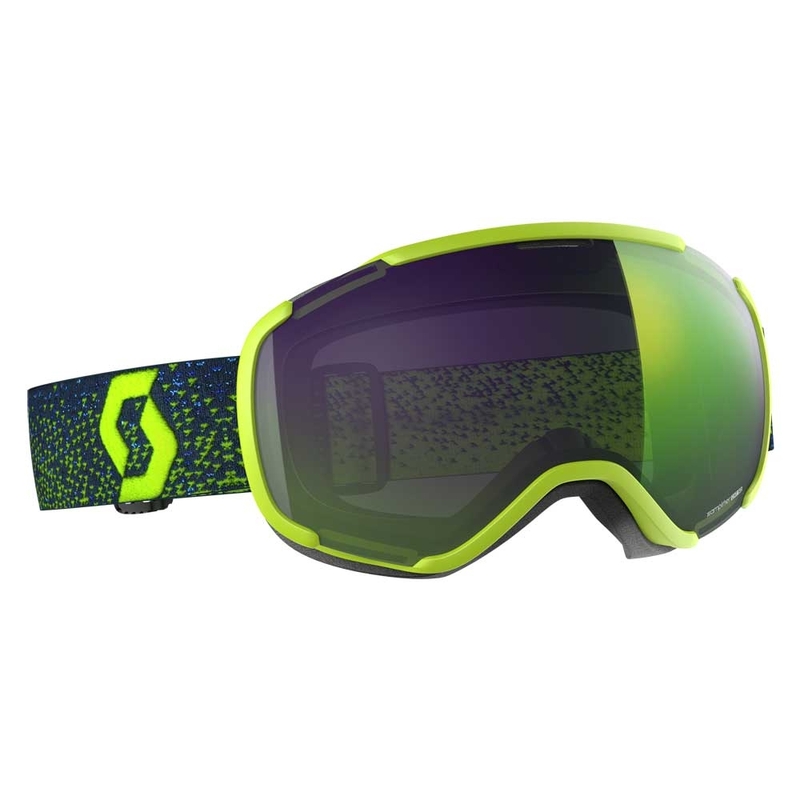 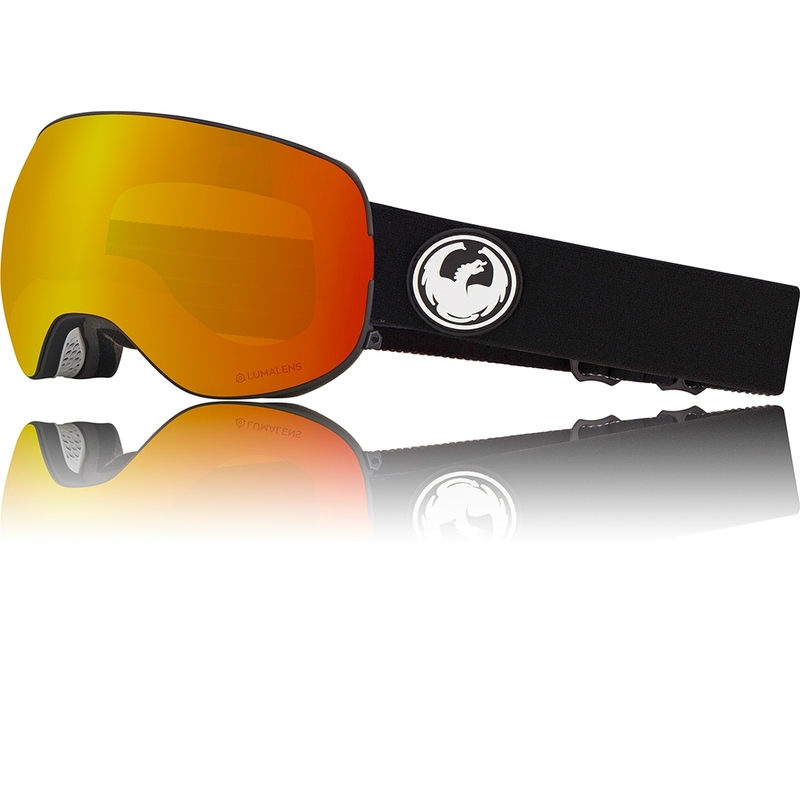 The Dragon NFX2 Danny Davis Goggle is a medium fitting ski and snowboard goggle which features swiftlock lens change system for quick and secure lens change on the fly allowing you to stay on top of the conditions. 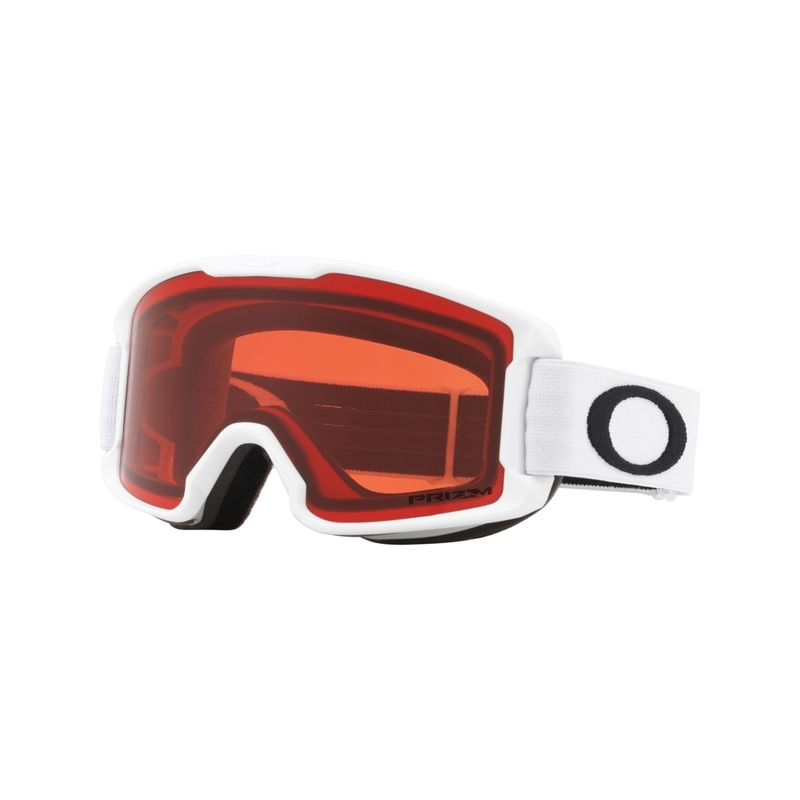 The Dragon NFX2 Goggle is a high-performance goggle and pro model of legendary boarder Danny Davis, which has an injected cylindrical lens and quick lens change technology giving you the ability to swap your lens out to stay one step ahead of the weather. 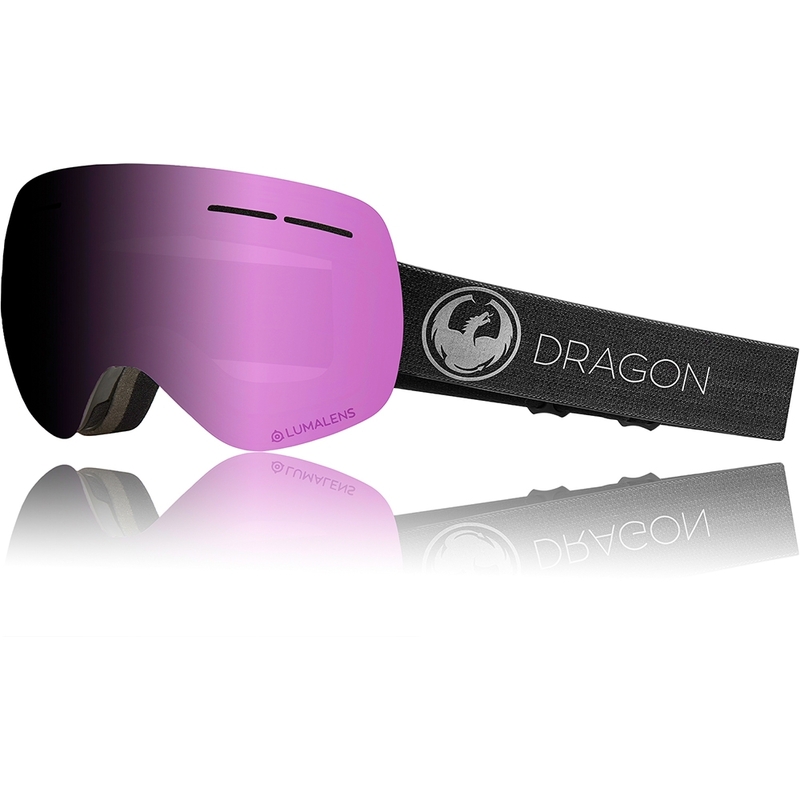 Using Dragon’s patented frameless technology boasts amazing peripheral vision all over the mountain, when this is coupled with Luma Lens technology, which offers unbelievable clarity and definition, you’ve got perfect vision all day long. 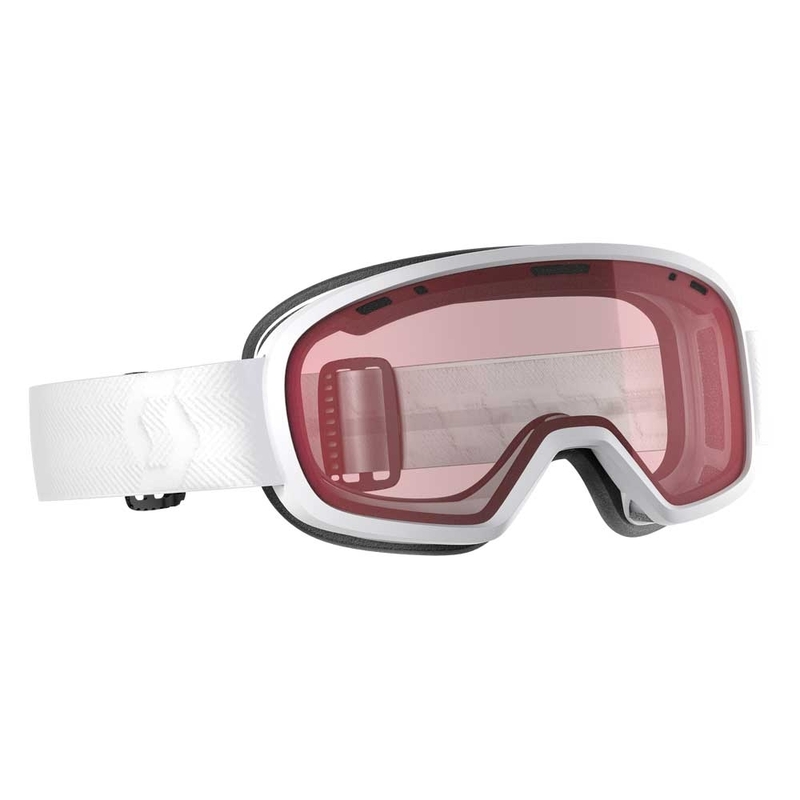 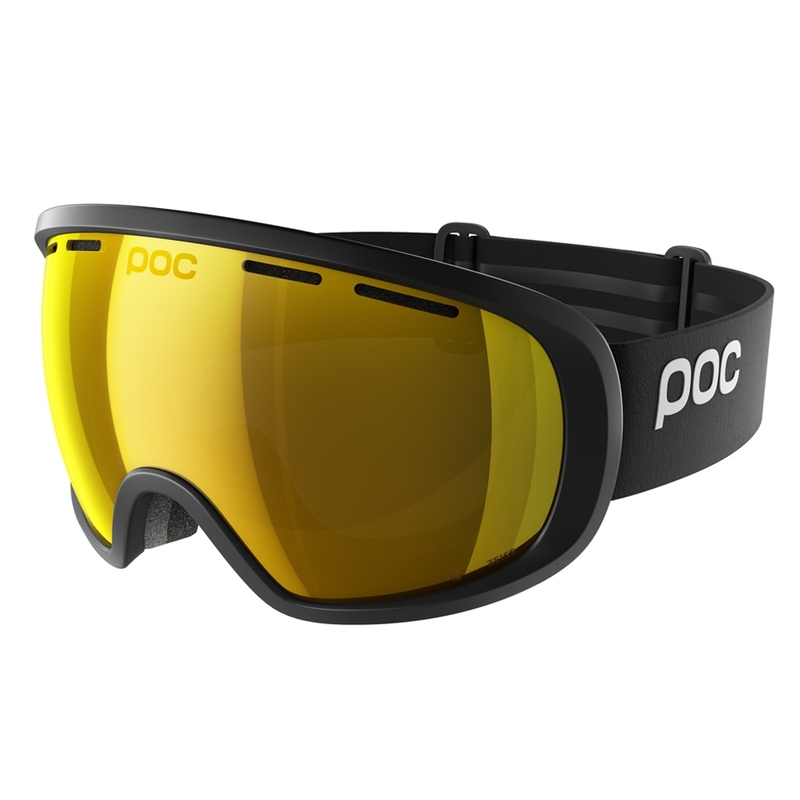 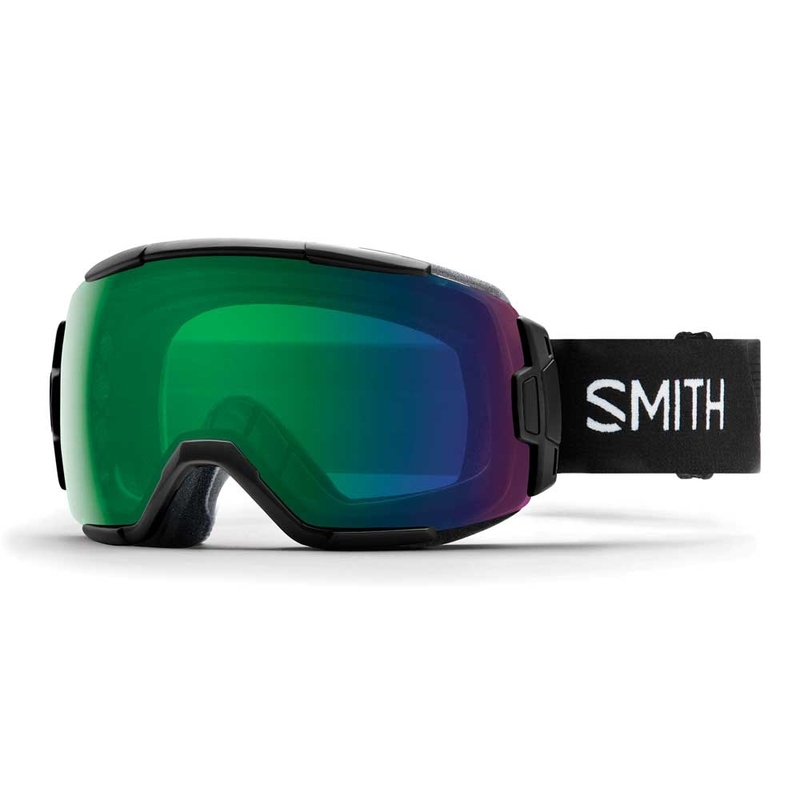 Other features which make this goggle a must have include being 100% UV protected to keep your eyes safe on the hill, a silicone strap backing that keeps the goggle nice and secure to your helmet and triple layer face foam for maximum comfort and moisture wicking properties. The NFX2 also includes 200% stronger super anti fog coating to ensure your lens does not fog up on the mountain. This is achieved through a dual lens configuration which provides a thermal boundary between the colder outside temperature and the warm body temperature within as well as reduced surface tension that eliminates the ability for tiny water droplets to bond.